Of course you do! 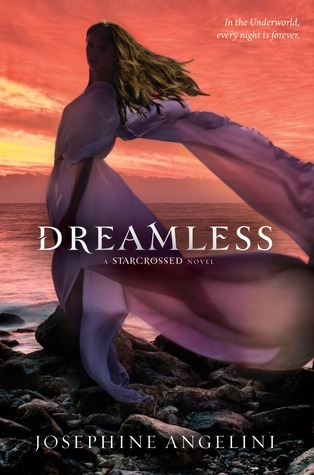 I adored Josephine Angelini's first novel, Starcrossed, and cannot wait for the next in the series. Go here to enter! If you are entering on the fb page as well, please mention that you came from Lindsay Ann ~Live To Read Krystal.